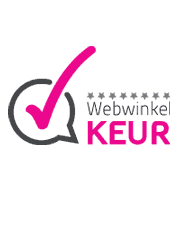 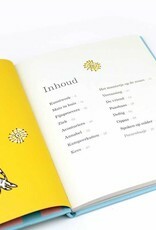 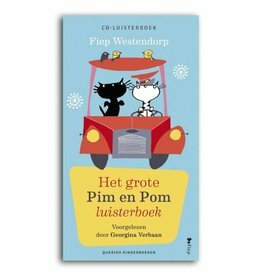 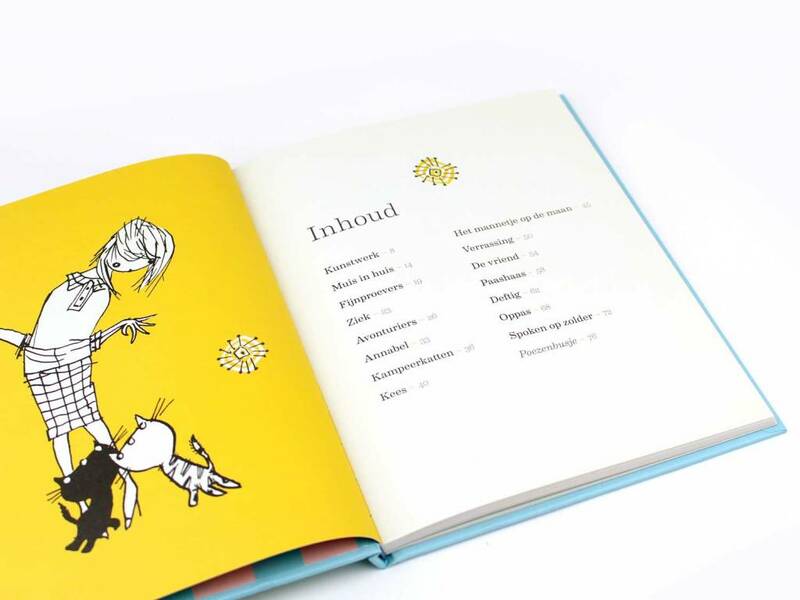 This book is in Dutch! 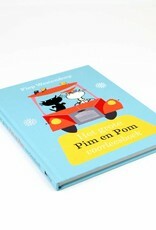 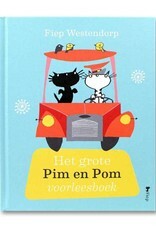 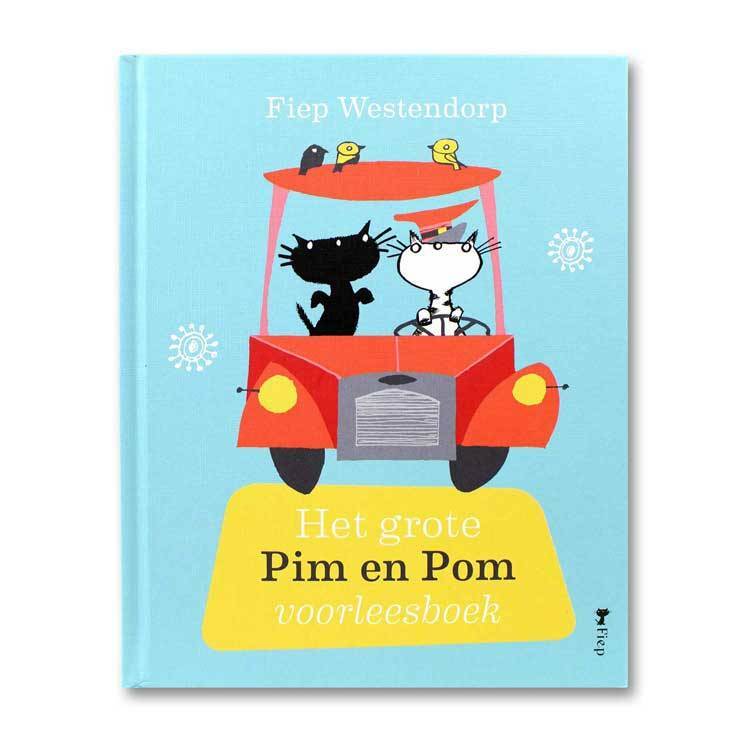 Pim and Pom experience a new adventure every day. 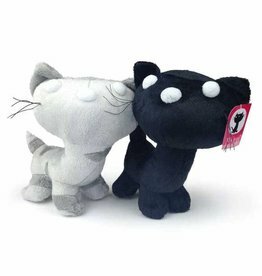 They go camping, chase a mouse, fall in love, and at night they even travel to the moon. 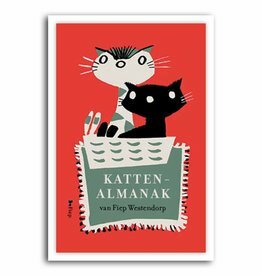 Every adventure ends happily at home in their basket, after they have received sardines from the Lady ofcourse. 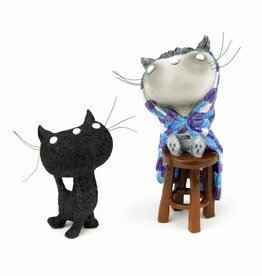 But then the Lady suddenly has a new friend. 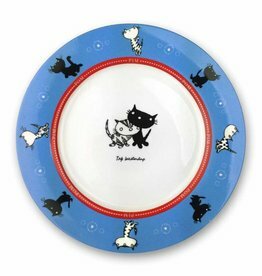 A friend who hates cats. 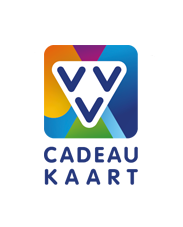 That man must leave as soon as possible. 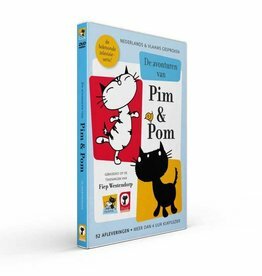 Pim and Pom take action! 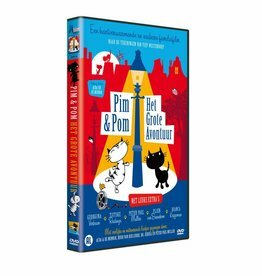 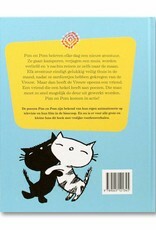 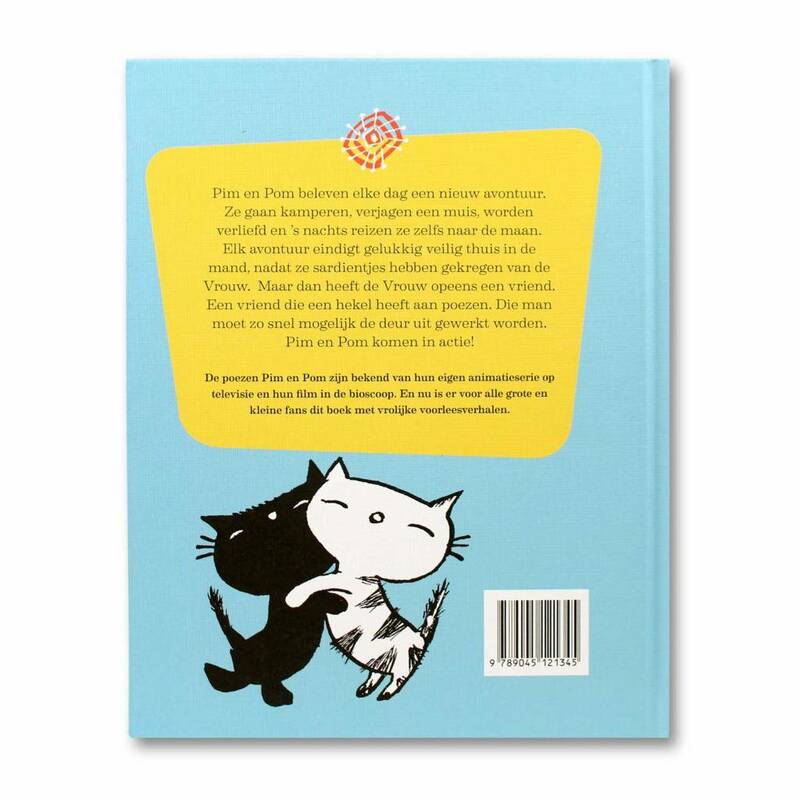 The cats Pim and Pom are known from their own animated series on television and their movie in the cinema. 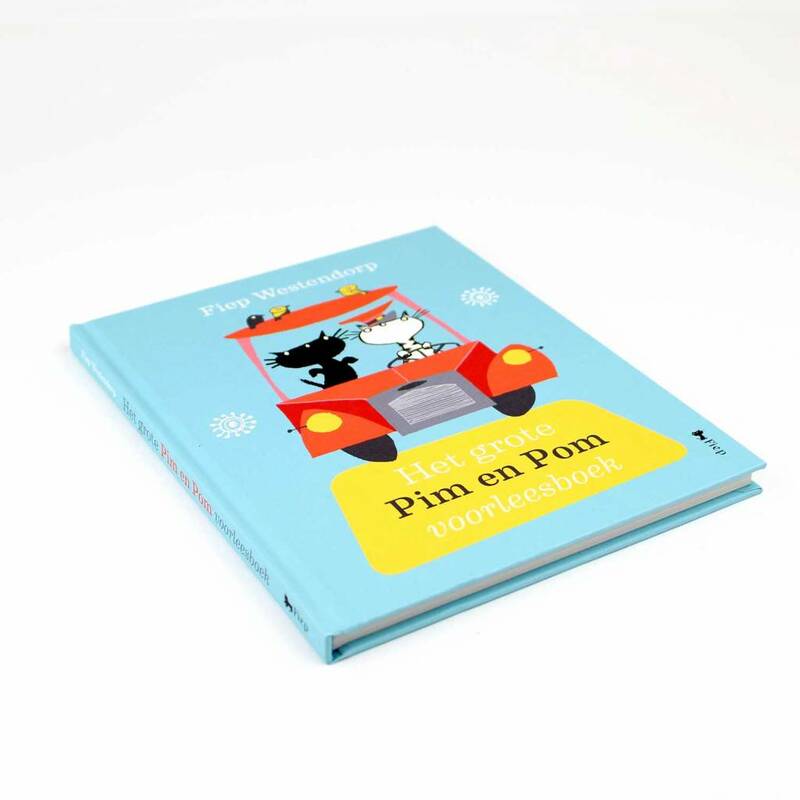 And now there is this book for all big and small fans with cheerful stories.